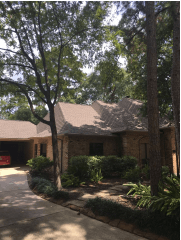 Roofing in Humble, TX - Eldridge Roofing & Restoration, Inc.
We know that when you are looking for a roofing company in the Humble, Atascocita and Spring areas, you want to find contractors you can trust. As a family-owned company with three generations of experience, our staff is competent and professional. We believe in putting people before profit, which is why we focus on the needs of our customers. Through using high quality products and expert craftsmanship, we consistently deliver outstanding results. It is rare to find a roofer who specializes in restoration, which is why we are unique. The Institute of Inspection, Cleaning and Restoration Certification has certified us as a Master Restorer in water damage. Additionally, we are Haag Engineering Certified Inspectors for wind and hail. • Roofing: We can repair or replace roofs made of tile, slate, shingle or any other material. • Gutters: Fixing damaged gutters will protect your home or business from water damage. 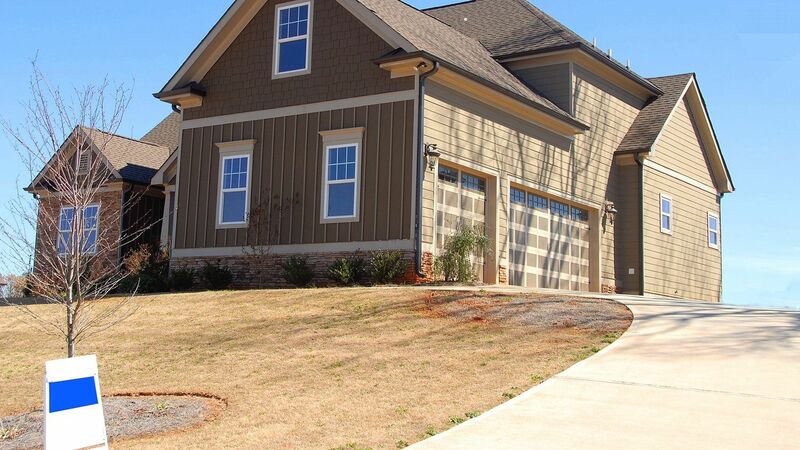 • Siding: We can repair or replace siding that has been nicked or otherwise harmed. • Emergency Service: We have a 24-hour emergency line for customers who need assistance fast. In addition to doing roof repair in the Humble and Porter areas, our staff is happy to work with your insurance company to get coverage for any repairs or replacement. We have years of experience negotiating claims and can take on the paperwork so you can focus on other important matters. Fluent in English and Spanish, our competent team works closely with customers to ensure their satisfaction with every job. We are a Better Business Bureau accredited company, paying meticulous attention to the work we do. We offer free inspections on interior and exterior matters, making sure that we cover all necessary repairs. When you need assistance with exterior projects like roofing in Humble, Huffman or New Caney, trust our staff at Eldridge Roofing. We are committed to providing excellent work at affordable prices. To schedule your free inspection today, please call us at (281) 999-4663. Replaced whole roofing system with GAF HD shingles.